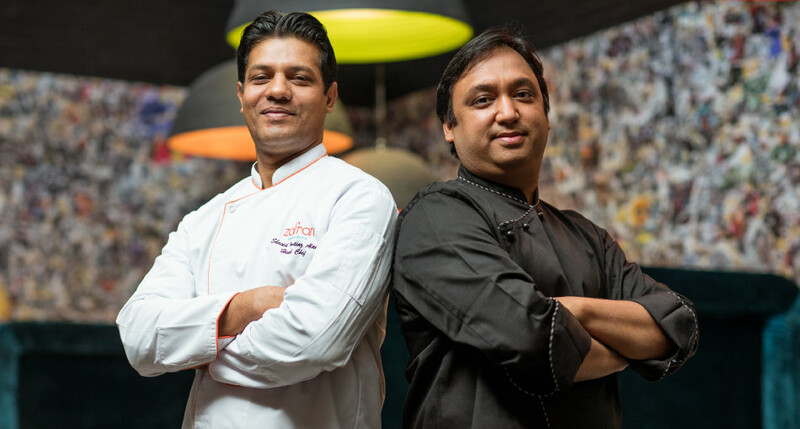 Zafran is led by a team of highly skilled and trained chefs that ensure our guests receive an exceptional food experience every day. Each dish is carefully crafted by an expert in the cooking technique. Our chefs believe in good, honest food and do not add any artificial coloring, preservatives or MSG in their food. Everything is cooked from scratch in our kitchen … even our pickles and condiments.